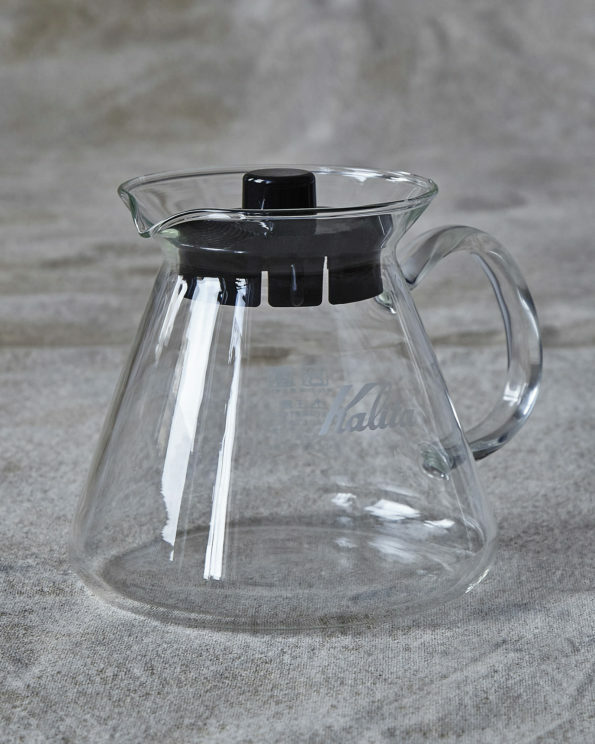 Cleanly styled, elegant glass server. Pours beautifully, looks good, easy to clean. 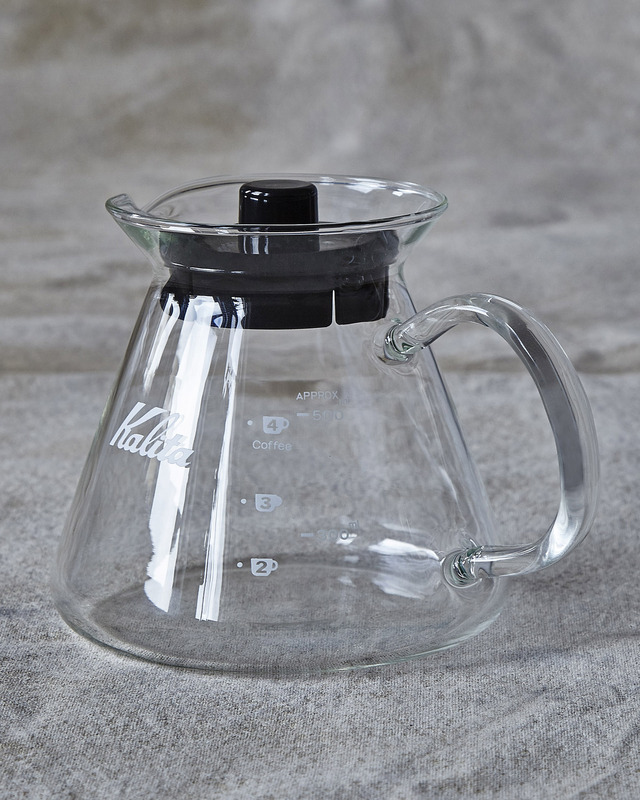 Team with the Kalita Wave stainless steel dripper.